Recensie: High Reliability Projectmanagement: hoe cultuur het regelt! Toon Papelard van plan b vroeg mij om een reactie op het boekje High Reliability Projectmanagement: hoe cultuur het regelt! Geschreven door Bernard Sluis. Het boekje is onderverdeeld in zes hoofdstukjes. In de eerste twee hoofdstukken krijgen we een aantal voorbeelden en mogelijke scenario’s van kwetsbare en risicovolle omgevingen. Hoe veilig zit je in een vliegtuig als je weet dat achter de douane werkzaamheden aan de luchthaven worden verricht en materiaal kan vervolgens eenvoudig mee het vliegtuig in worden genomen? Het derde hoofdstuk gaat in op onze natuurlijke reflex als projecten uit de hand lopen. Wat zijn de effecten van een projectcultuur die zich kenmerkt door gedragingen zoals toedekken van fouten, regels links laten liggen, alleen positief nieuws brengen et cetera. In het vijfde hoofdstuk staat gedrag centraal. Welke regels, kaders en grenzen moeten er gesteld worden om de projectcultuur te verbeteren waarbij de ladder van Prof. dr. Hudson als uitgangspunt dient. Het laatste hoofdstuk zoemt verder in op de hierbij noodzakelijk eigenschappen van de projectleider zoals betrokkenheid, bevlogenheid, betrouwbaarheid en bescheidenheid. Een boekje dat laat zien dat ons eigen gedrag de zwakste schakel is in projecten. Het boekje geeft enerzijds inzicht in de competentie safety, health & environment van de ICB van IPMA en anderzijds biedt het je een aantal hulpmiddelen om de projectcultuur van je eigen project, gepositioneerd in een risicovolle en kwetsbare omgeving, in te schatten. Welke principes je daarbij moet hanteren en welke bijbehorende noodzakelijke eigenschappen je moet hebben om het project tot een goed einde te kunnen brengen. Het lezen meer dan waard! Meetings are a fact of life for every PMO, project or programme manager. Unfortunately, it would seem that poorly run meetings are far too common. But what is this costing you and your company in lost resources? I received a nice info-graphic from Facilitation First (www.facilitationfirst.com). They have pulled data from various sources in the following info-graphic and I think you will be shocked with the true Cost of Unproductive Meetings. This weekend I received a copy of Michael Nir’s ninth book D-side, practical decision making business guide. A small book which I read during my flight from Amsterdam to Athens. It’s an easy to read book about an interesting and difficult topic. It’s all about decision making. Michael uses from time to time simple icons to show you a reminder, to make a reflection or give a thumbs-up with an easy to understand example. The first chapter explains why complexity is under-rated. Michael uses the well-known traveler salesperson problem to show the difference between none deterministically polynomial (which are complex, confusing and constitute the majority of business and personal decision problems we face) versus the second degree polygons (which are easy to solve). 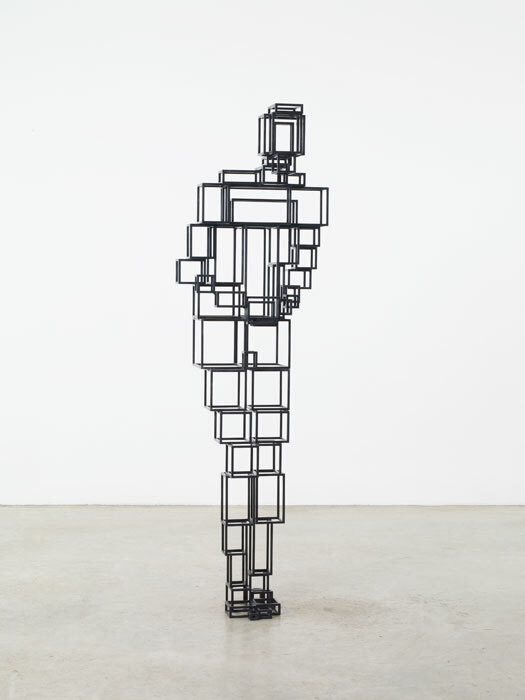 He introduces the use of local decision rules and complications when using. The second chapter explains two approaches to tackle these complex problems. The first is a top down computerized algorithm and the second is the bottom up local approach. Computerized algorithms can be used for, e.g. allocation of resources and machines in a production environment or within a portfolio office to balance the project portfolio. Solutions will be ok-solutions (5% far from an optimal solution). The second approach introduces the Japanese way thinking, e.g., the usage of lean to enhance production quality which enables better material planning and scheduling. The third chapter explores the consequence once your top down plan fails using the example of building pyramids. What will be the impact of (not) having position power, having debates on priorities and the one who yells loudest will get the priority. You need to have rules to guide decisions. also you have to take into account your own cognitive biases when making decisions (anchoring, choosing from the peak and not the average, focusing on the last observed result). The fourth chapter combines the two approaches and gives, in detail, some practical guidelines to pursuit. E.g. simple local rules and strategic top down rules and visual problem presentation. The last chapter is about focus. What are the absolute must haves, the real needs? What are the elements of the complex decision, what is the timeline we have for deciding? And once you made your choice, stick to it, let the rest go. As stated, a small, easy to read booklet that will help you to reflect on your own decision experiences and gives you some guidelines to support your future decision making. Just finished reading the book ‘Leading successful PMOs, How to build the best project management office for your business’ from Peter Taylor (author of the ‘The lazy project manager’). The back cover mentions that Peter outlines the basics of setting up a PMO and clearly explains how to ensure it will do exactly what you need it to do – the right things, in the right way, in the right order, with the right team. The first chapter explains the meaning and purpose of a PMO. It explains different dimensions of a PMO like type (departmental, special-purpose, outreaching, external, enterprise), and operational method or approach (supportive, controlling, directive or blended). 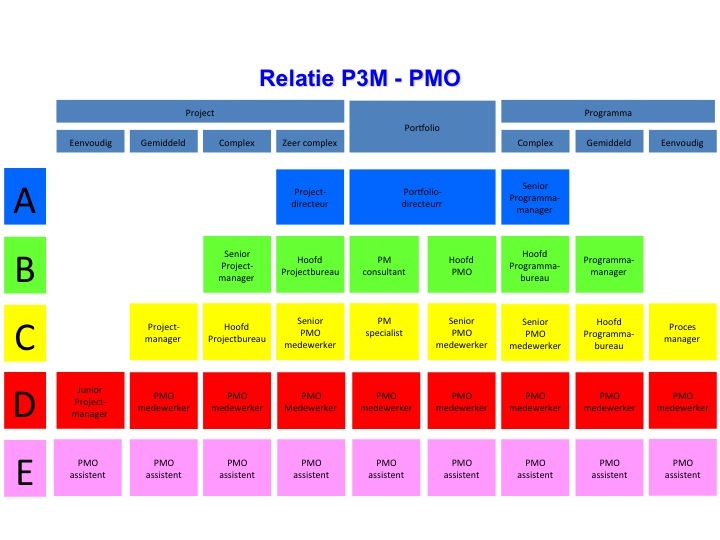 The dimensions are completed with a view on the maturity of the PMO. The chapter ends with a very brief overview what a PMO does (or could do). Chapter 2, What makes a PMO successful? 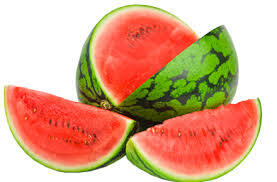 Is, together with chapter 3, the main part of this book. This chapter gives you a 360-degree assessment looking at the voice of PMO leaders by some short cases studies and interviews, the voice of project managers by analyzing answers from a survey with more than 800 respondents, the voice of the market by analyzing 100 job advertisements for PMO leaders and the ‘C’-level voice to complete the picture. Chapter 3, Being a successful PMO leader brings together the knowledge from the stakeholder feedback and assimilate it into a competence framework for PMO leaders. 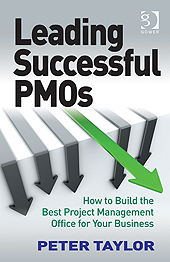 Chapter 4, Starting a PMO helps you to build the business case for a PMO. The final short chapter is about the final frontier, some final thought on the future of the PMOs. Is a PMO for life? Is the PMO the only answer? Is the PMO the mother of all project managers. Conclusion. My expectations where very high, due to the fact of Peter’s book about the lazy project manager and to be honest I am not completely satisfied. Why didn’t he go into the details of his own PMO. In his book he showed three times his 5 ‘P’s: People, Process, Performance, Promotion and PMIS with for each P a detailed list e.g. People: recruitment, profiles, training, induction, certification, assessment, teambuilding. Why didn’t he describe the details behind these lists? In my opinion this would have increased the value of this book enormously. But the book will definitely help you to improve your own thoughts about PMOs and helps you to improve and communicate the added value of your own PMO. You will also get some takeaways like a PMO leaders’ checklist and the PMO acid test.